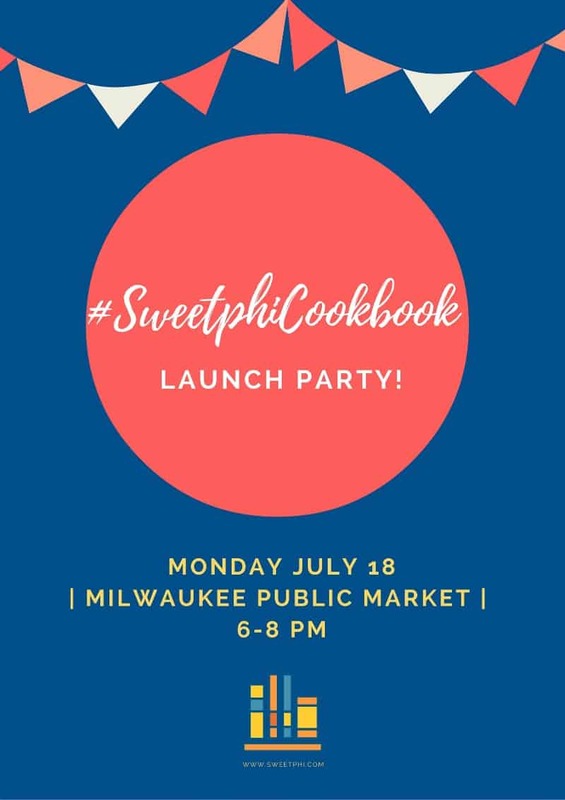 Monday, July 18th, 2016 is the official #SweetphiCookbook launch party!!! If you’re in the Milwaukee area, I would be over the moon if you’d stop by!! DETAILS: 7/18/2016, 6-8pm, Milwaukee Public Market (in the upstairs demonstration kitchen). RSVP here (appreciated but not necessary). 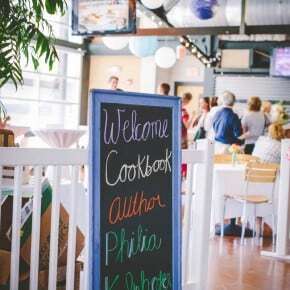 There will be books available for purchase (from Boswell Books) tons of amazing prizes from Door to Door Organics and food samples from the books! If you pre-order anytime before midnight 7/18 you can get the pre-order bonus here. 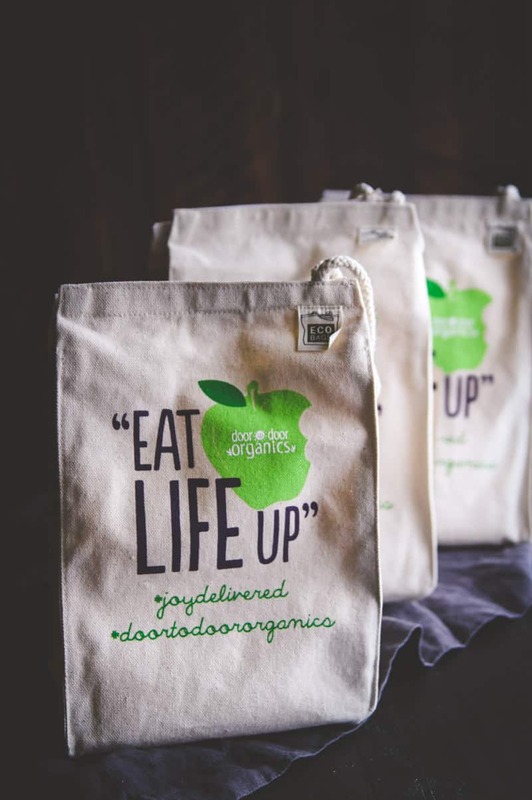 The first 50 people will get Door to Door Organics gift bags, and trust me, these gift bags are aaaaaammmazing! 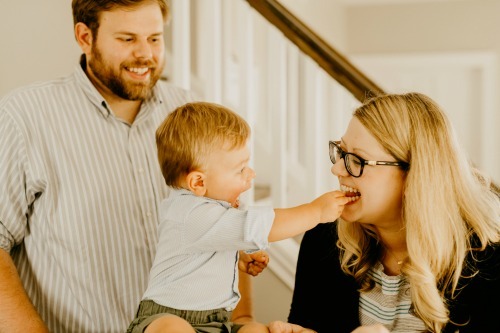 1 grand prize winner will get a HUGE gift basket full of dry goods and other Door to Door Organics goodies, AND a $200 gift certificate to Door to Door Organics <- wowza, right? 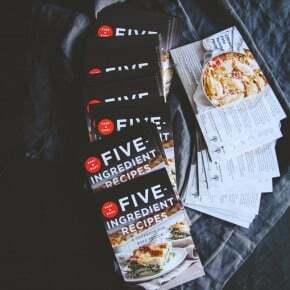 There will be 9 samples from the cookbook – that’s right, 9!!!!! This is so exciting Phi! So sad Im in England and no where near you in Milwaukee! But Ill be sending you party vibes from across the ocean! Thank you SO MUCH for all your kind words and well wishes!! Ahhh!! So excited for you! 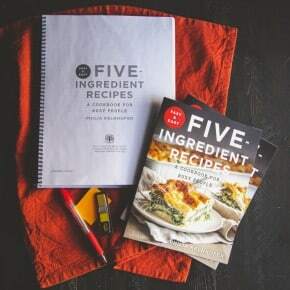 I just made my first recipe from your book this weekend and it was SO good! Dave was clamoring for more 🙂 Have fun this week!